Miss Serenity, you couldn't spare me a little poison, could you? I'm fresh outta poison here. Huh...? 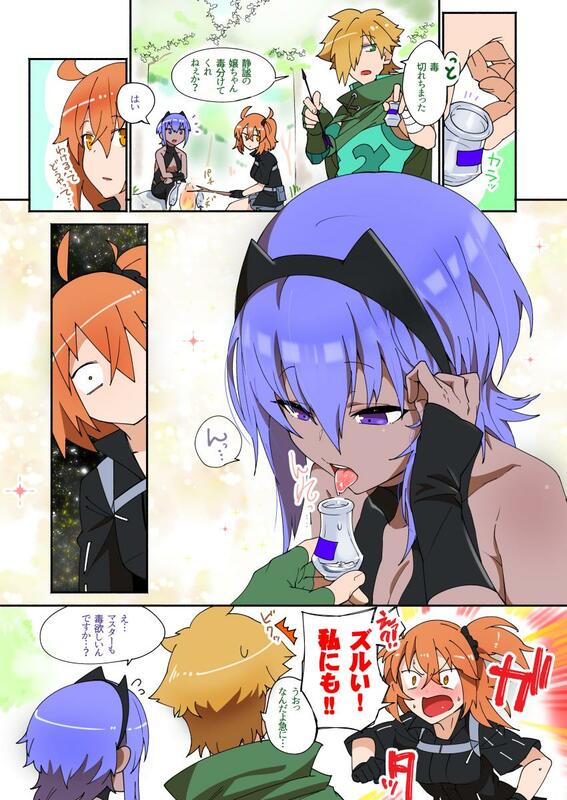 Master, you want some poison too...?